Author, human rights campaigner and founder of the ASHA Centre a British charity working for the empowerment of young people, sustainable development and peace & reconciliation worldwide. Zerbanoo Gifford holds the International Woman of the Year Award 2006 for her humanitarian work, which spans fifty years of grassroots and global activism. In 1989 Zerbanoo received the Nehru Centenary Award for her work championing the rights of women, children and minorities. 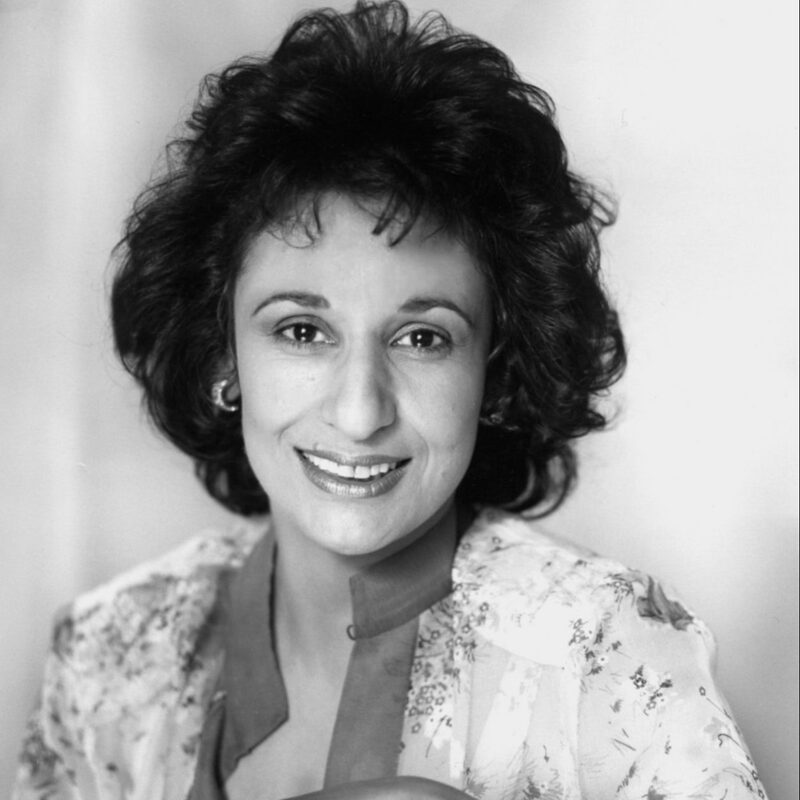 A pioneer for Asian Women in British politics, she was in 1982 elected a Councillor in Harrow and was the first ethnic minority woman to stand for parliament. Zerbanoo chaired the Commission ‘Looking into ethnic minority involvement in British Life’ and was a member of the committee advising the Home Secretary. A director of Anti-Slavery International, she was awarded the Freedom of the City of Lincoln, Nebraska, for combating modern slavery and racism. In 2007, Zerbanoo received the international Splendor Award in Hollywood, for her lifetime achievements in the field of equality and human rights. In 2010 to celebrate the 90th Anniversary of American Suffrage she was honoured by the Sewall-Belmont Museum in Washington DC in an exhibition commemorating key global women who have advanced women’s rights. Author of seven books, her latest being ‘Confessions to a Serial Womaniser – Secrets of the Worlds Inspirational Women’. It highlighted the lives of 300 exceptional women from 60 countries, for which she was awarded a ‘NESTA (National Endowment of Science Technology and Arts) Fellowship’. Zerbanoo’s biography ‘An Uncensored Life’ by Farida Master is published by Harper Collins.